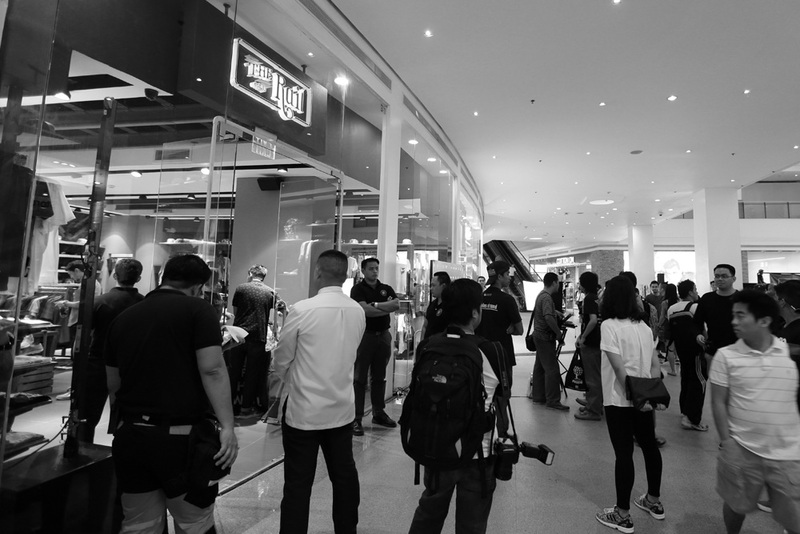 This past week I was invited to the Philippines to take part of the opening of the Rail Skateboard Shop at Glorietta 5 in Makati, Metro Manila. At the event Misa Campo brought out her smile and signed hundreds of Autographs to release her skateboard collaboration with our brand Illest. 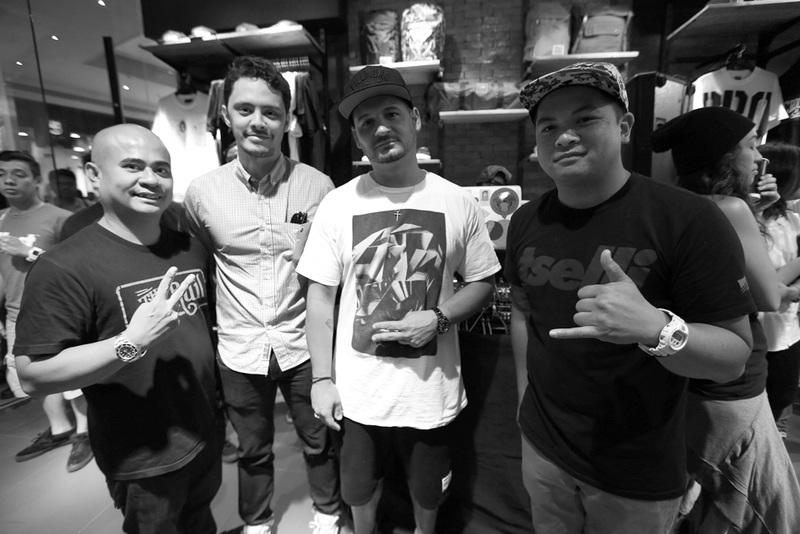 Guest included at the opening were Nick Diamond of Diamond Supply Co. as well as a slew of other artista’s and celebrities from the area. The turnout was awesome. 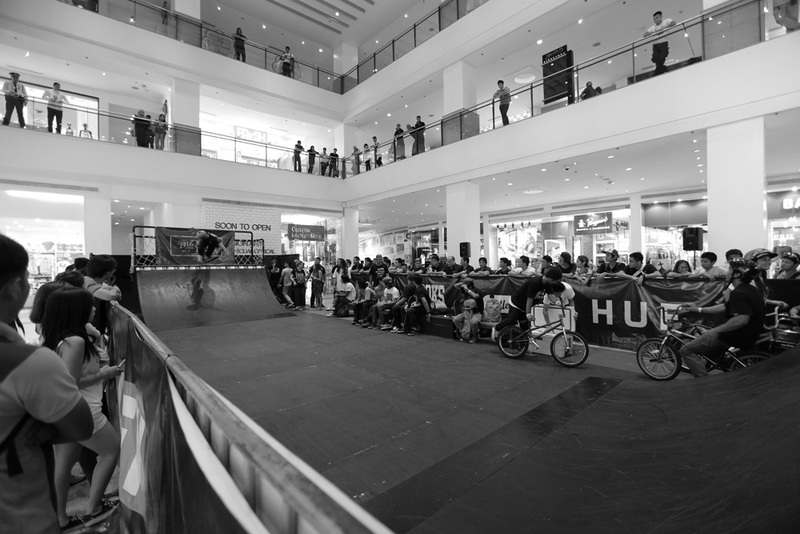 They even had a small half pipe installed where Vans Philippines skate and bike team showed what they had. 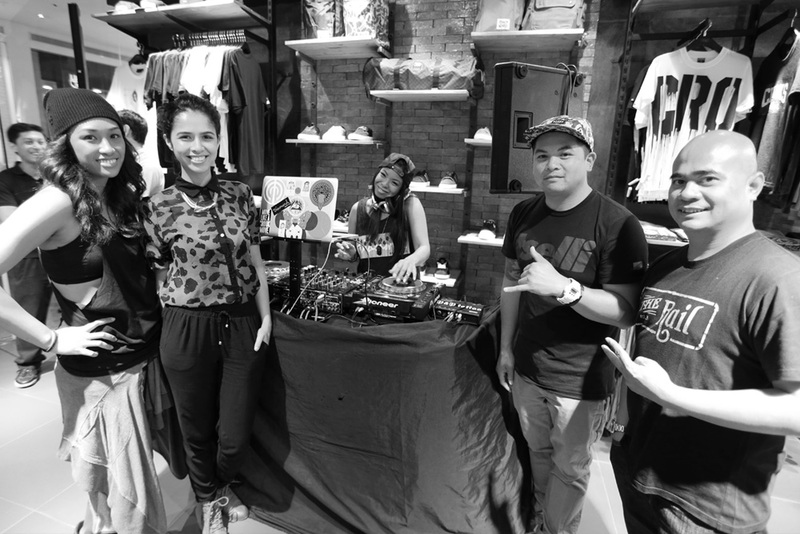 DJ Miss Teaze, Krystle Dizon, DJ Jena, Myself and the Maestro, Wendell. 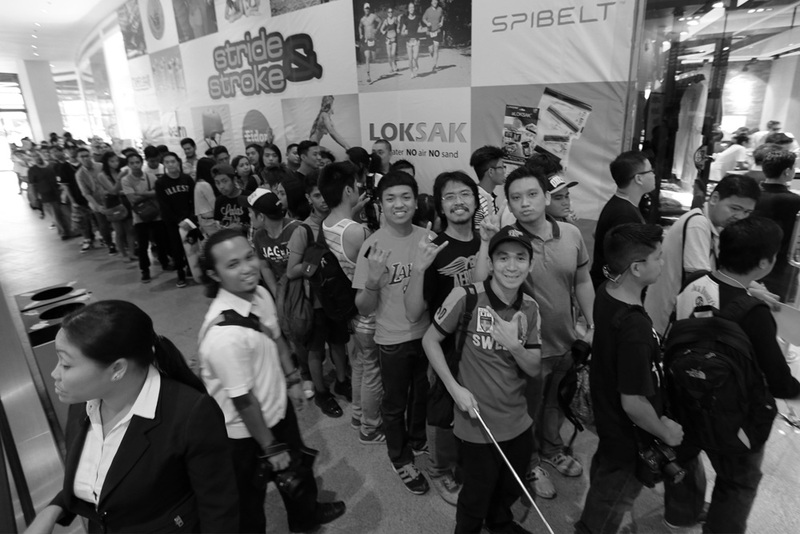 The line to get Misa’s signature kept growing throughout the day. 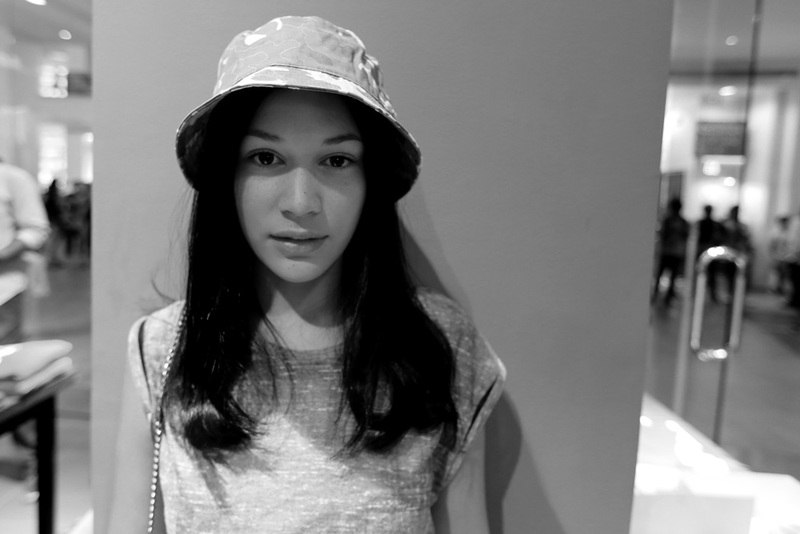 Jessica Connelly wearing the illest camo bucket. Happy customers. Thank you for the support. Nick Diamond in the building. 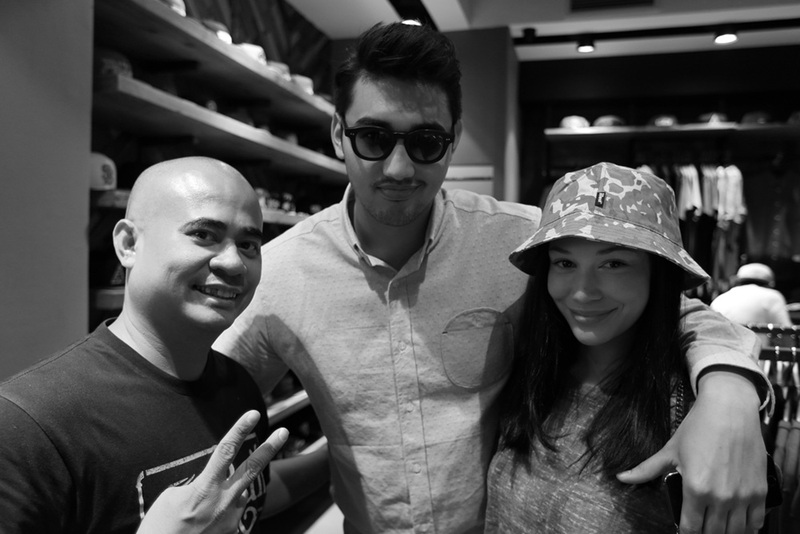 First time in the Philippines so they made sure to take care of him. Ill have a post about our Boracay adventure in a day or two. I’m not sure if they were twins but they looked like it. Misa thanks you. 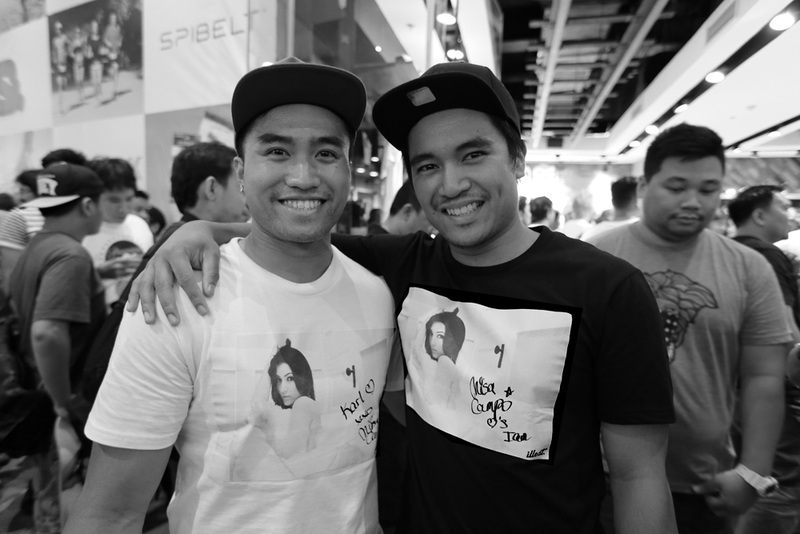 I’m going to be working with these two on the redesign of the wall at our pop up inside Trilogy at Glorietta 4. 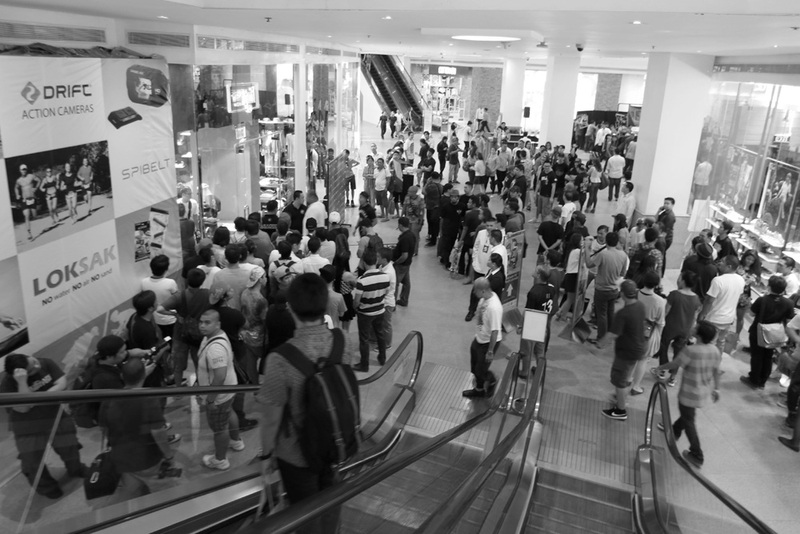 Glorietta 5 was like this til closing. 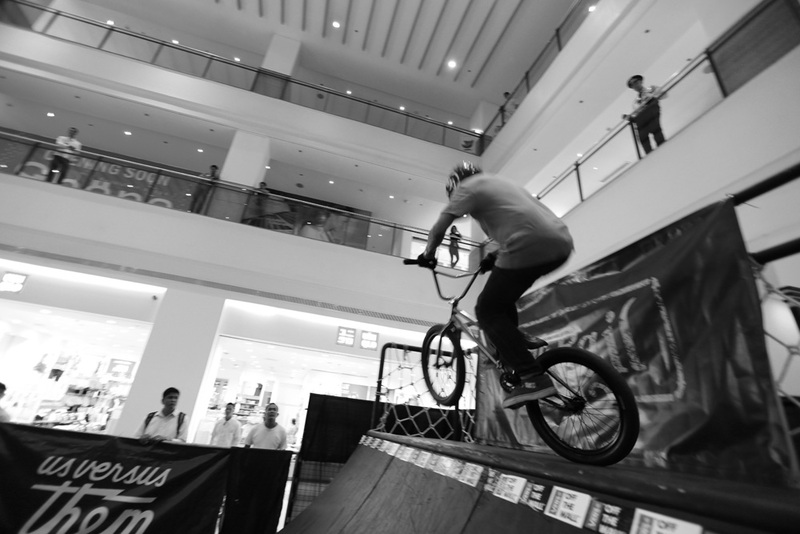 Probably the most action this mall had in a while. 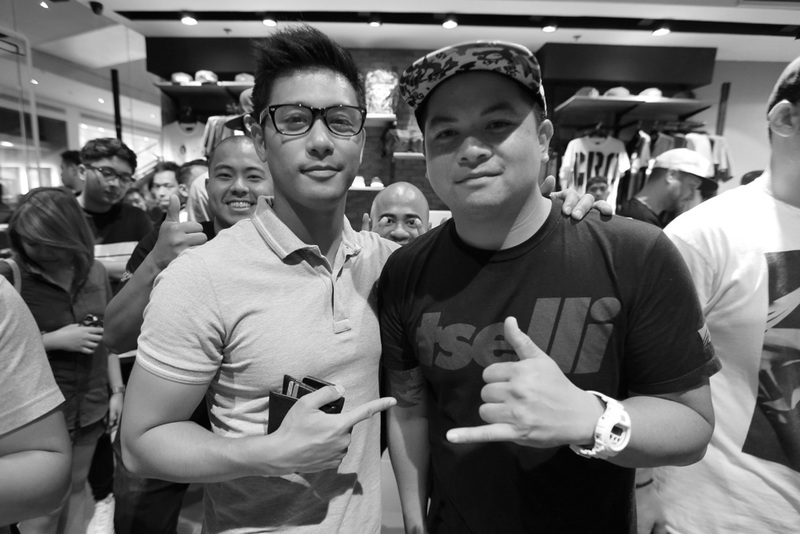 Rocco Nocino with Brian Revilla & Wendell photobombing. 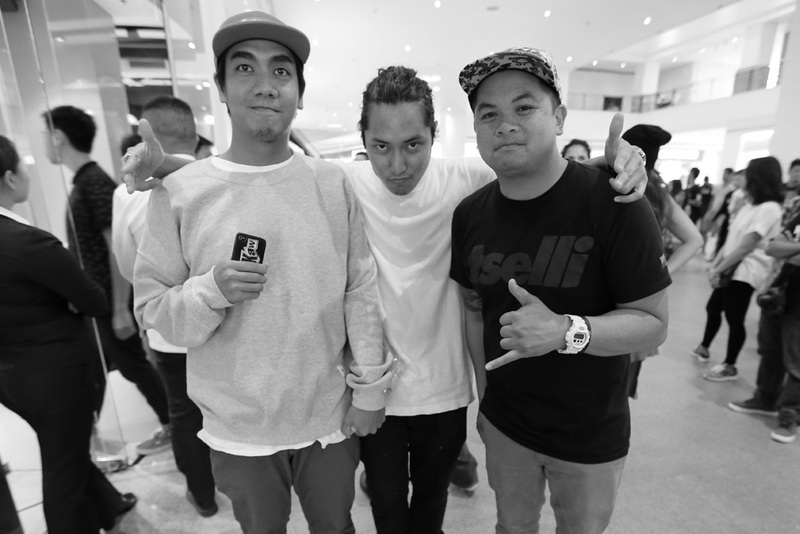 Thank you Misa, Nick & Wendell for the opening success. See you soon.